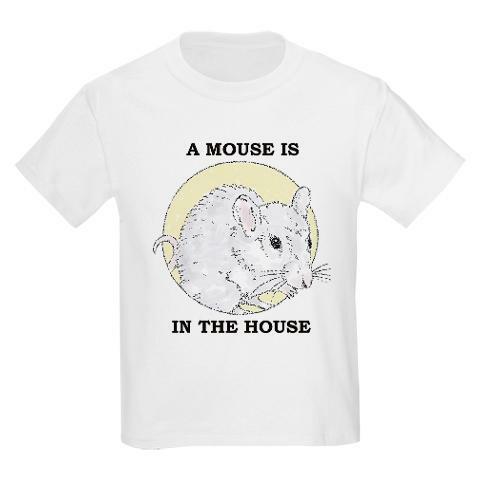 The cover art from 'A MOUSE IS IN THE HOUSE' by Stephen Brooke is available on tees (and other stuff) from the Insolent Lad Emporium. 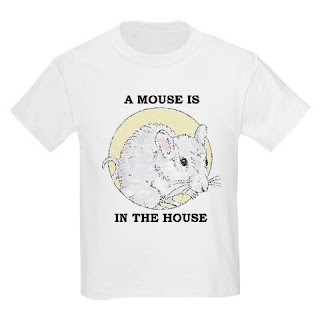 Wouldn't your kid look cute in this? For that matter, wouldn't YOU? The book, of course, remains on sale at our Arachis Press Spotlight store.